Nice AWD BMW, Warranty Included! Nice AWD BMW! 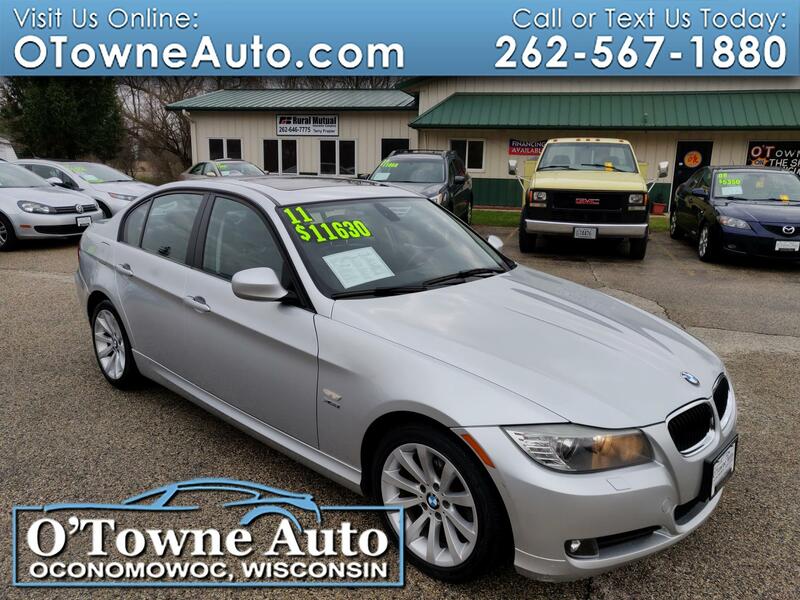 Equipped with inline 6 cylinder engine, heated seats, heated steering wheel, power seats, headlight washers, XM satellite radio, Bluetooth, and much more!